Fortnite Season 8: Everything we know about Season 8 -Map changed, new skins, battle pass info! 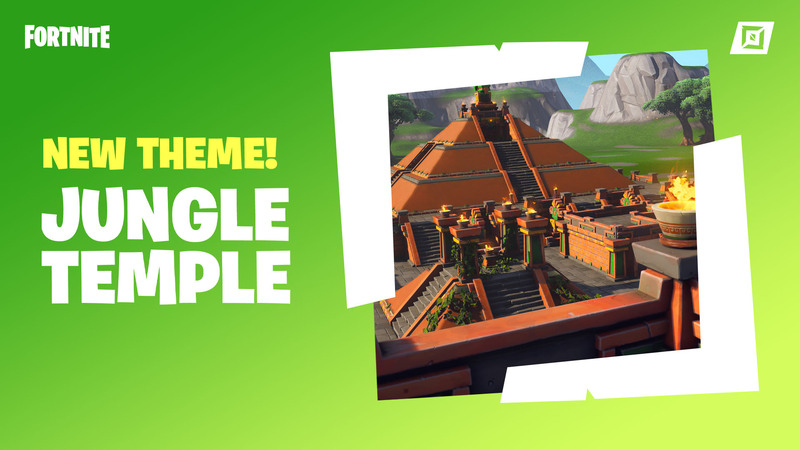 The return of an old theme? The new season arrives today! We’ve pulled together everything you need to know about the Fortnite Season 8 – from hints and tips to more general gameplay-related stuff and big announcements. 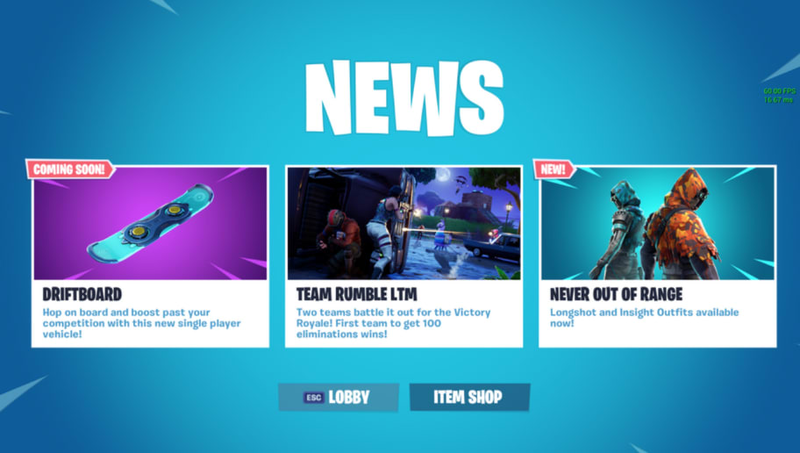 Treat this as your own personal Fortnite Season 8 ‘hub’ – we’ll be updating it daily, so you’ll always be in the know. Take a look at the new season’s battle pass! Some brilliant new items have been added to the battle royale map including cannons! 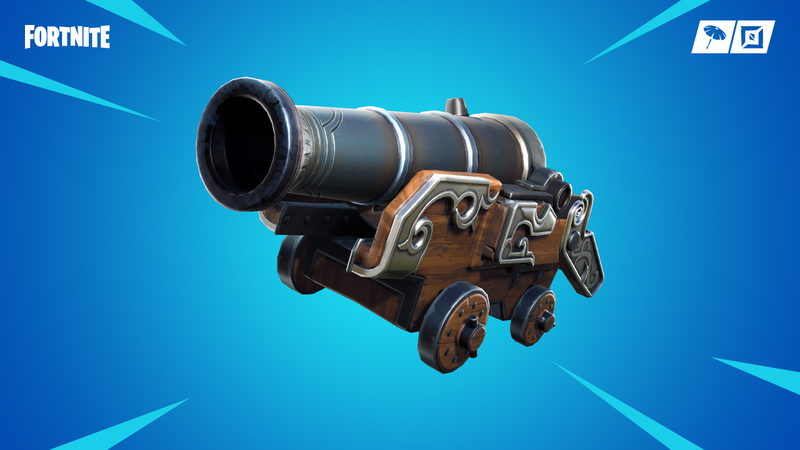 You can now damage enemy locations or structures by firing cannonballs, yourself or a teammate! Plenty of new areas to check out and explore including a lavoruous mountain! 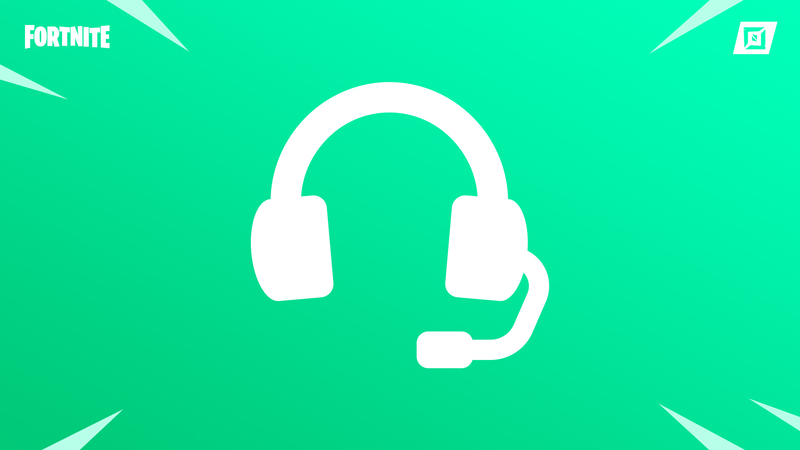 Check out the full patch notes for Season 8 v.8.00 below! 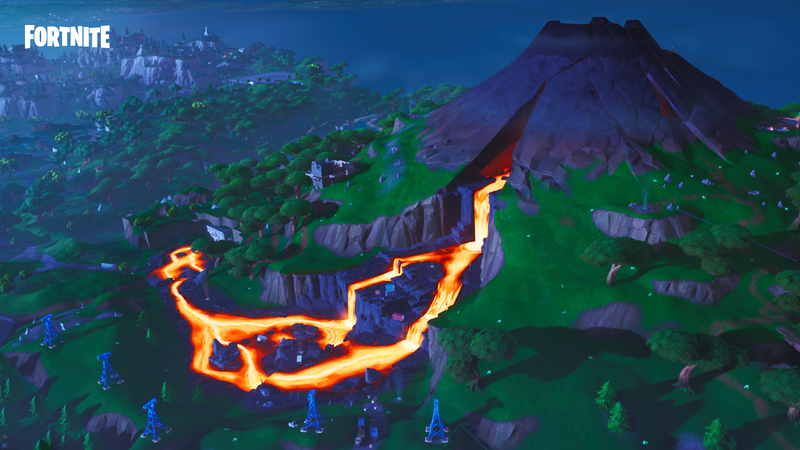 Respected industry insider and Game Awards organiser Geoff Keighley claims that “sources” have revealed that over 10 million players were logged into Fortnite during the concert. The event happened in every Fortnite game individually, so each individual concert only had 100 viewers — but repeated 100,000 times simultaneously across the different games. Marshmello himself described himself as “in awe”. Today, Fortnite features a bunch of NFL-themed shenanigans ahead of tonight’s Super Bowl between the LA Rams and New England Patriots. There is fresh speculation around Fortnite Season 8. With snow having taken over the battle royale map and a number of themed skins being added to the game that focuses around a wintery royal theme, players have been speculating as to what the theme of Season 8 will be. Reddit user ‘LethalSnowmeme’ came up with a theory that makes a lot of sense, especially now new areas and environmental objects have been added to the game. LethalSnowmeme believes we will see a return to the theme of Season 2, with the Medieval making a grand return. In Season 2 we were introduced to 4 knights, the royale knight, blue squire, red knight, and black knight. The map was also covered in snow. 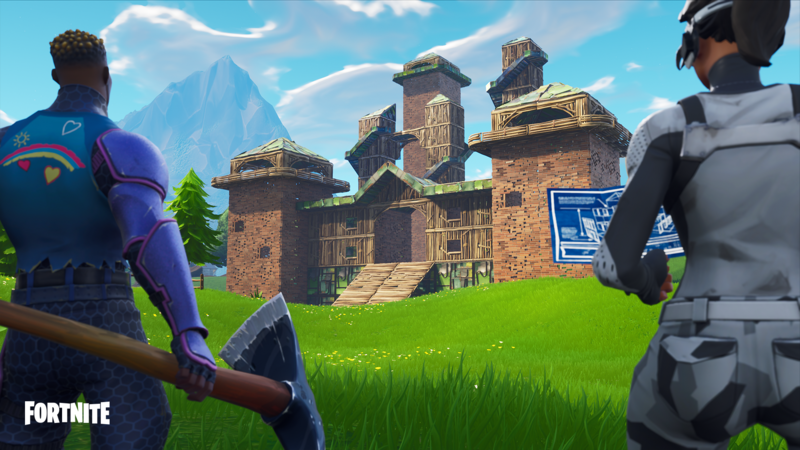 Skip forward to Season 7 we have seen the addition of a giant castle on the mountain by Haunted Hills, a limited time sword that was added to the game. There’s a giant statue near wailing woods that’s been moving around. Back in the medieval day, moving statues had a name, it being golems. There are dragon eggs slowly being revealed from the thawing glacier. They may have been fossilized for a while, so that means that the other things may have been fossilized as well. And also, Ragnarok’s female variant was released 2 seasons ago with an ice dragon glider. The new frozen legends pack has an iced red knight along with 2 other iced skins, which helps back up my theory. The map may be divided by the melting iceberg into different factions represented by different medieval skins. Creating moats around key points of interest defended by dragons? At this point, it is merely speculation, but the arrival of flying dragon mounts to the battle royale could be an exciting development. Season 7 of Fortnite is off to a shaky start with Fortnite developer EPIC games facing legal action. Alfonso Ribeiro who played Carlton in the hugely popular 90’s TV show ‘The Fresh Prince of Bel-Air’ is suing Fortnite over the use of the Dance emote in-game the ‘Fresh’ – based off the iconic Tom Jones dance routine. The battle royale powerhouse is now worth an estimated $15 billion, so we can’t imagine they feel that threatened by the lawsuits that are sure to come piling in over the next few months. 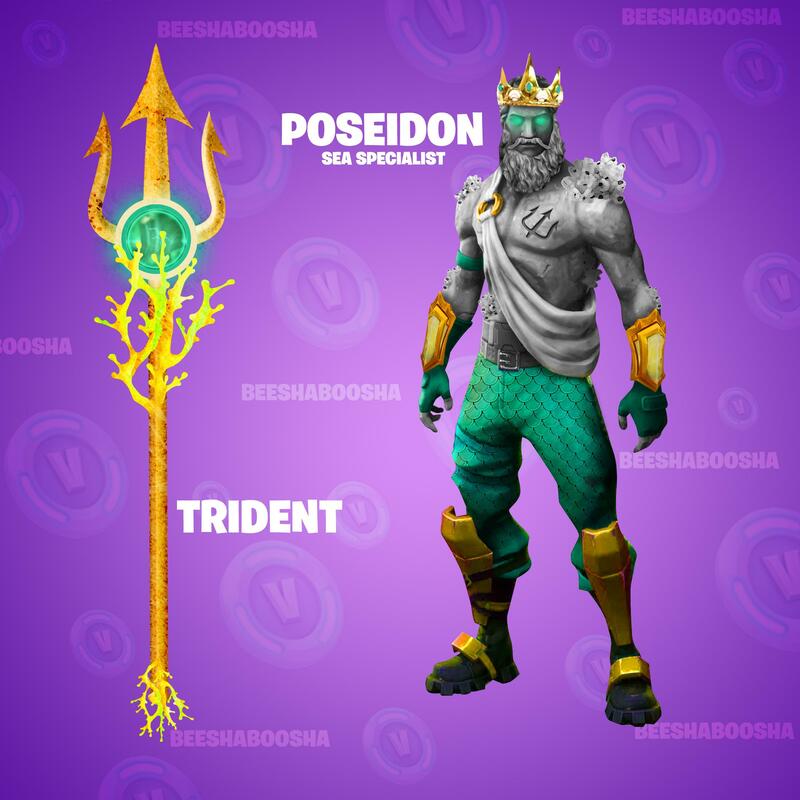 As Fortnite is free-to-play the only way the game makes money is through the monetisation of emotes and skins, the more popular the emote the more money they make. 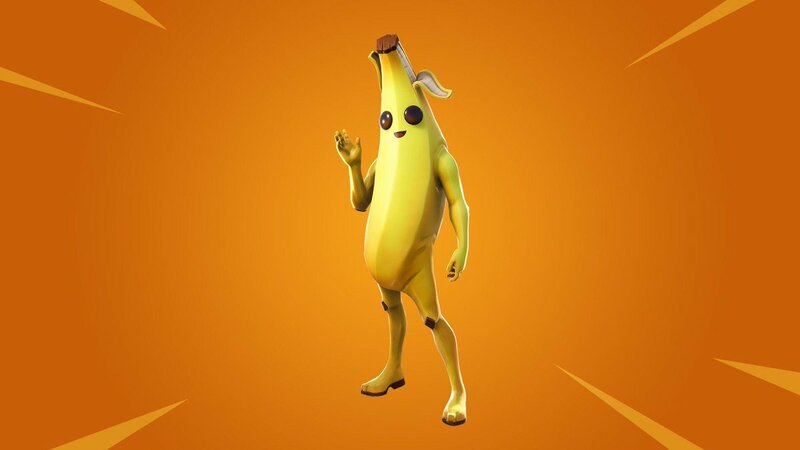 This has led to EPIC Games using popular already established dance moves like the floss and the Carlton and selling them in game. Could we see the end of these emotes in Fortnite Season 8? Players spent an average of £4million every day in the game in 2018, making it the most successful single year for any game ever, according to research firm SuperData. The £1.9 billion total was more than rival PlayerUnknown’s BattleGrounds (PUBG), which made £804 million as it claimed the top spot in global revenue for “premium” games that you have to pay to play. The means the cartoony world of Fortnite‘s battle royale island raked in around three times as much money as Rockstar’s Red Dead Redemption 2, which took many years of work from thousands of developer and eight different game studios. FIFA 18 took second place in the premium chart with £645 million behind PUBG thanks to the sales of the full game as well as the cash spent on Ultimate Team cards. FIFA 19 scraped into the top 10 as well with £323 million. Despite being its fifth year on sale, Rockstar’s Grand Theft Auto also made an impact, with £461 million raked in to tighten its grip as the most successful product in entertainment history. To give Fortnite‘s £1.9 billion revenue context, it means that Fortnite has made more money in a single year than any movie in history bar one, as it just failed to beat Avatar’s £2.2bn global box office revenue. Free-to-play games dominated the total revenue charts, though, with the top 10 all earning more than every premium title except PUBG. Honour of Kings, Dungeon Fighter Online and QQSpeed — all massively popular in China — had revenues of £1.6bn, £1.17bn and £1.09bn respectively. League Of Legends, which has a massively popular competitive scene with millions in prize money up for grabs, also earned around £1.09bn in 2019. Popular Western mobile titles also cracked the top 10, with Pokémon Go making £860m and Candy Crush Saga £780m.